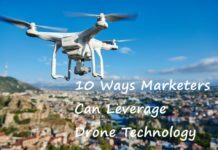 Drones have taken the world by storm as evident from the number of sales that ecommerce platforms such as Amazon are getting per day. 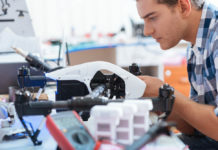 Apart from making sure that you purchase the drone from an accredited supplier, there are other factors that you should also put into consideration to get value for money such as functionalism, durability, and warranty. Luckily, most of the retailers do provide this information on their website so finding one that suits your needs and preferences will not be a problem. 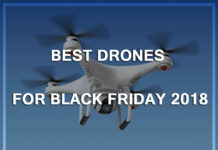 For today, let us look at the top 8 drones under 250 grams available in the market. 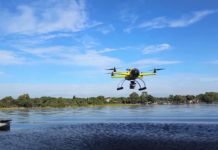 Note that weight is one of the primary factors that you should consider as it sometimes has an impact on the speed and altitude that the drone is capable of flying at. Parrot Airborne Night Mini Drone tops this list for being one of the most lightweight drones in the market. Its efficiency and numerous features are some of the primary aspects that give it a higher cutting edge in the market. It is programmed to support Android 4.3+ and 7.1+ Ios so controlling it from your mobile device will not be a problem. 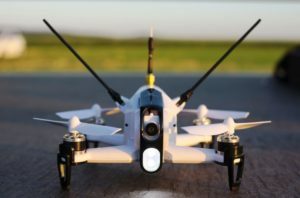 Wireless range has being increased to 65 feet and you can leverage the controller app to do some in-flight tricks such as flips and maneuvers without breaking a sweat. 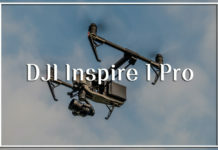 The 0.3 MP VGA camera that is strongly mounted on its frame makes it an ideal choice for aerial photography and streaming. 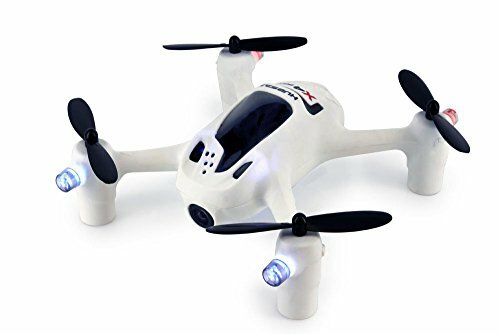 When fully charged, this drone can last up to 9 minutes and its 550mAh battery can be fully charged in only 25 minutes using any of the available 5V 2.5 micro USB fast chargers online. 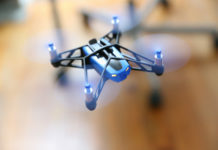 As the name suggests, this is a simple drone that is specifically designed for photography tasks. 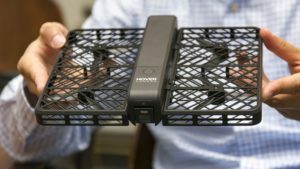 One of the unique attributes that place it miles ahead of competition is the foldable design that makes it the most portable drone in the market. Despite its compact design, it has some amazing features and specs such as new generation 13 mega pixel camera that has EIS. 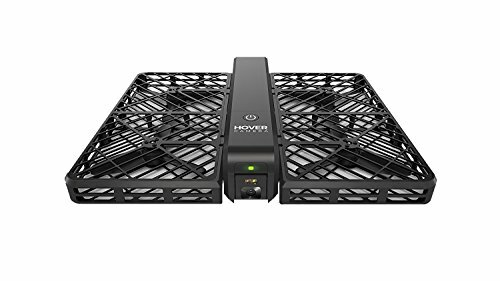 If you love taking videos outdoors, hover camera drone is a perfect choice for you as it has the ability to record videos in 4k resolution. The developers also went an extra mile to incorporate a Qualcomm Snapdragon 801 SoC that gives it immense power to process data for tasks such as visual mapping and facial recognition accurately and in seconds. It is also important to note that it can provide 720p FPV streams to your smartphone when the two are synchronized. 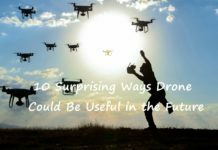 Blade 200 QX is not as unique as the two other drones we have discussed above, but the developers did put in a lot of effort and work to make it efficient and portable. One of the things that stand out is the fact that it’s compatible with E-Fliet EFC-721 HD camera. This camera is fitted with a 1.3 mega-pixel sensor and a dedicated 150mAh battery to ensure that it runs dry in the middle of a photo shoot. 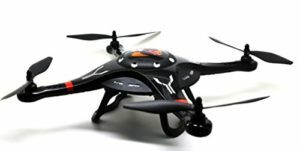 Its 800mAh battery produces enough power to keep it airborne for up to 11 minutes. 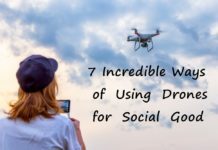 Confirm that the battery is fully charged before going outdoors to get the best drone-flying experience. 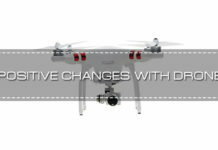 Unlike other options in the market, the drone design leaves plenty of room for customization. 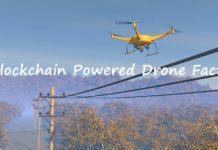 You can attach transceivers as well as props on the frame without worrying about compromising the flying capabilities of the drone. 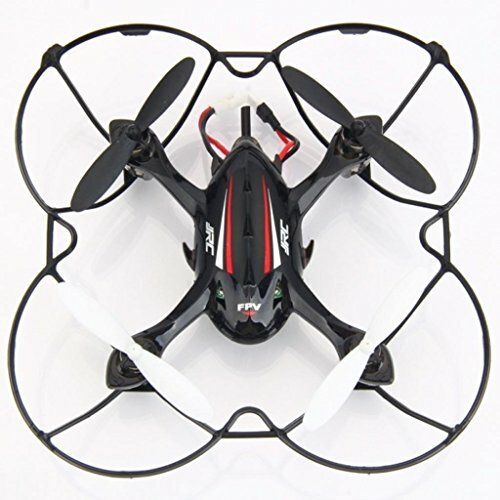 JJRC H6D FPV drone was introduced into the market on August 2015 and since then it has gained massive popularity across the globe due to its affordability and efficiency. 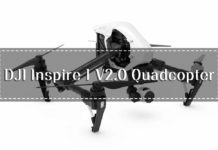 The first thing that you should note about this drone is that it has the capacity to do FPV of over 5.8GHz using its 2 mega-pixel camera. More importantly, it has special one-key return functionality and headless mode. You can stream the FPV feed in the controller’s display unit. 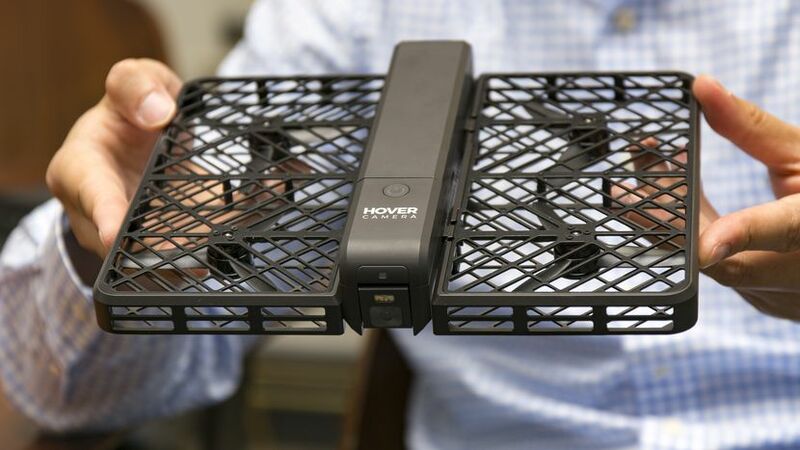 The capacity of its battery is 350mAh; it sustains the drone for up to 7 minutes when fully charged. 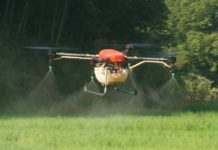 This means that you can fly it comfortably within a radius of 200 meters. In abid to meet the diverse customers’ needs and expectations, Cheerson CX-32S comes in four different variants. Each model has its own capabilities and features and so it is wise to check them before placing an order to avoid any inconveniences down the road. CX-32S is capable of transmitting more than 5.8GHz streams and this makes it is ideal for content developers as well as media companies. 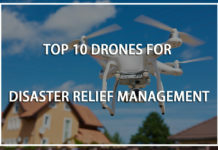 The controller has an intuitive on-board display that gives one a perfect bird eye view of the area that the drone is flying over without breaking a sweat. It is also fitted with a 1-mega pixel camera that can take pictures and videos in high definition. Other unique features that make it special are one-key take-off and landing as well as throw to fly feature. 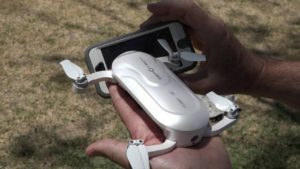 It also has a 360mAh battery that can deliver a flight time of approximately 7 minutes. It is also important to note that it only takes 170 minutes to charge the battery fully. 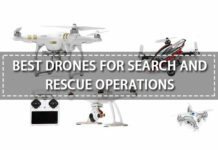 Hubsan drones are best known for their superior performance and efficiency. 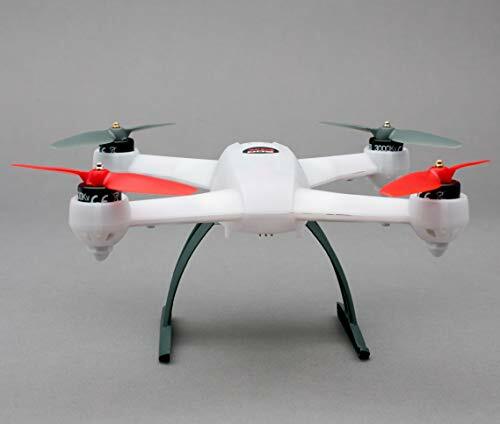 The H107D+ drone is actually an upgraded version of the previous H107D. Its transmitter has 4ch 2.4 GHZ signal stream that offers a range of 100 meters. The 2 mega-pixel camera is fitted with an OV9712 sensor that has a f/2.8 aperture as well as 60 degree FOV. When shopping for drones, always remember to check the capacity of the batter. This Hubsan drone under 250 grams comes with a 380mAh battery that produces enough power to fly the drone for up to 9 minutes. You only need half an hour to fully-recharge the battery. The controller system has a 4.3 inches onboard display that you can use to view the FPV streams. 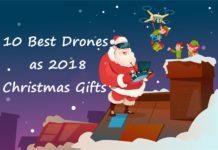 Syma X5 drone series has being around for a while and continues to give drone enthusiast lifelong memories due to their unique features and capabilities. 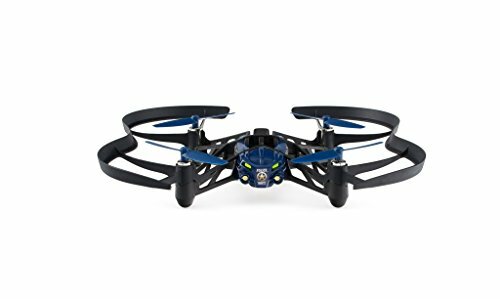 Syma X5C drone despite being very light in weight can comfortably perform flips and rolls in air and operating the drone using the headless mode is absolutely easy. It comes with a 500mAh battery that only takes 2 hours to charge. When fully charged it delivery to 8 minutes flight time. 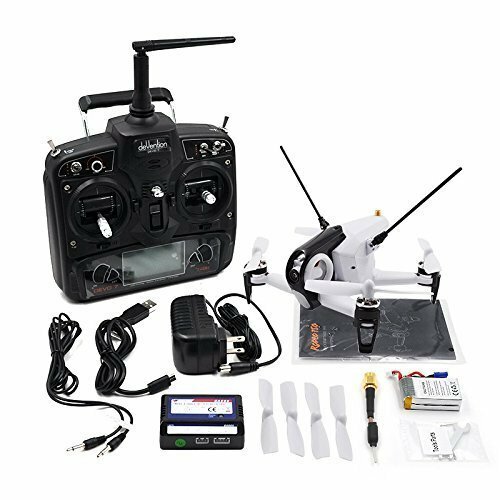 The 2.4GHz controller offers 100 meters flight range thereby making this drone perfect for outdoor video filming. 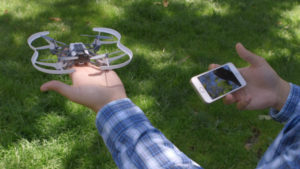 Other features include four-channel flight, six-axis gyroscope, and you can release it in air to fly without worrying about it falling off the sky. 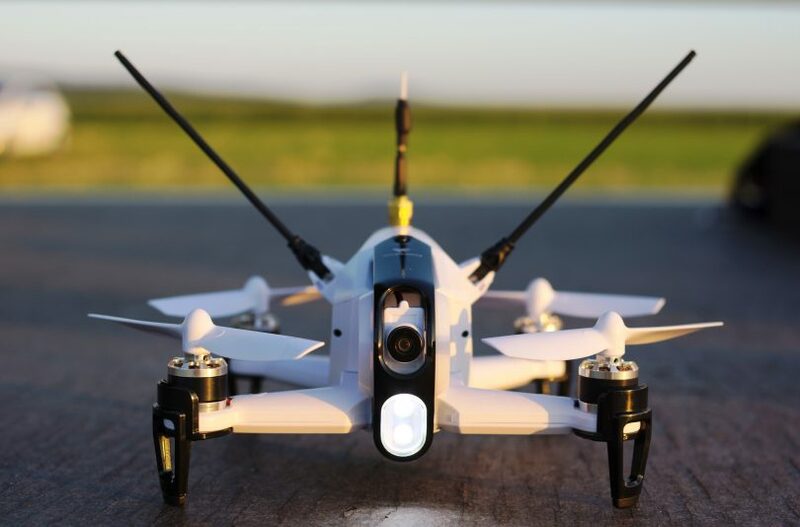 If you are looking for a drone that can capture high-speed motion videos, Walkera Rode 150 is the perfect choice for you. It comes with a 600 TVL camera that has superb night vision capabilities. 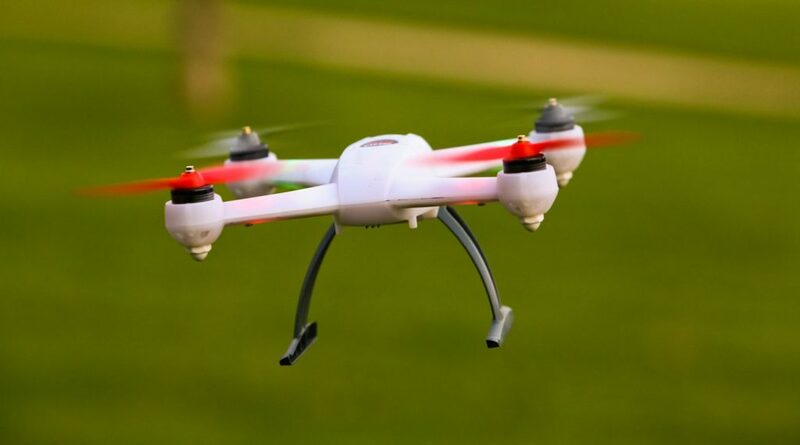 This means that you can use the drone to record high definition videos even during the wee hours of the night. This camera also has a 110-degree FOV and you can stream to the controller unity using 5.8GHz signal without experiencing any latency. 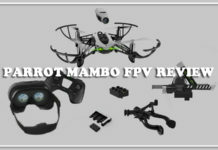 It is this capability that makes it an ideal choice for FPV racing. Walkera Rode 150 also has 40 channels support and a control range of 800 meters maximum. 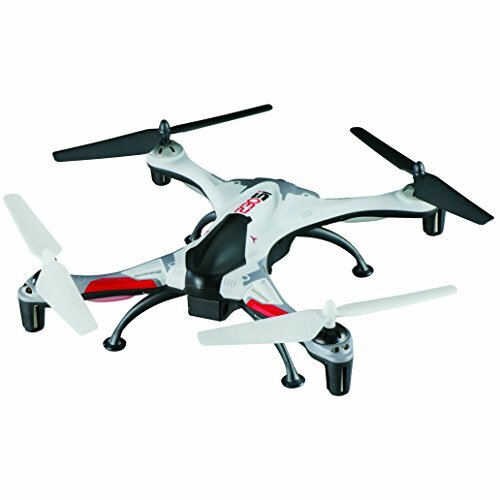 The 7.5 volts battery has a capacity of 850mAh and can provide 8 minutes of flight time when fully charged. Heli-Max 230Si is best known for having one of the most superior batteries in the market. 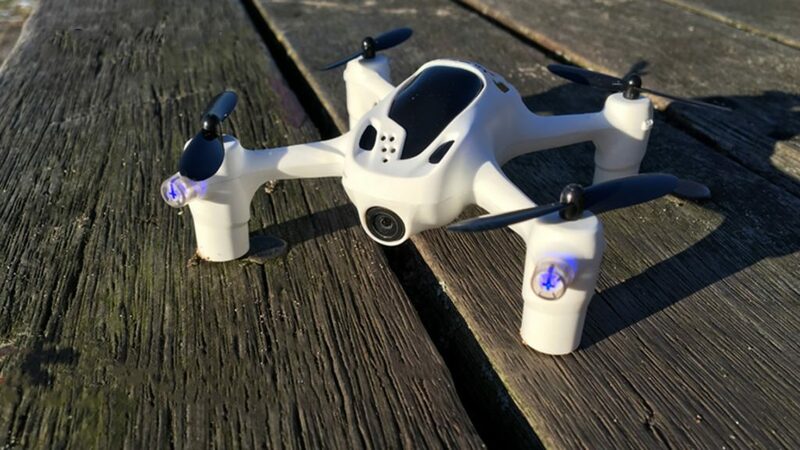 The developers managed to incorporate a 1200mAh LiPo battery and at the same time ensure that its total weight does not exceed 250 grams. 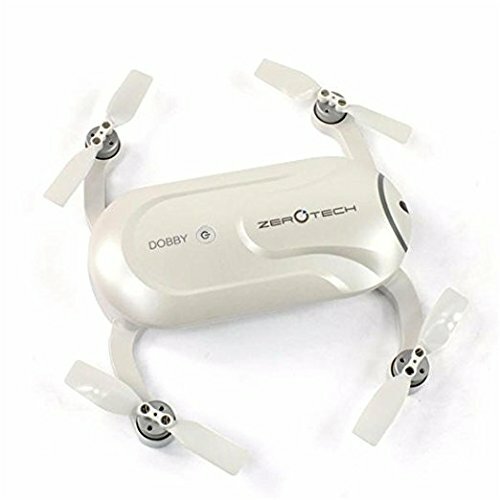 The powerful battery provides flight time of up to 15 minutes and with the 2MP camera attached to its frame, you can record hundreds of HD 720P videos in a broad range of environments. 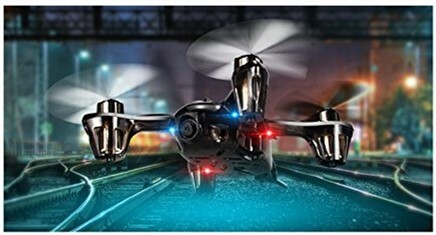 There is also an RFT version of this drone in the market that comes with an advanced controller with passive LCD display to give you a perfect aerial view of the area the drone is flying above. 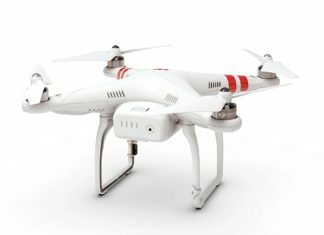 Other features to lookout for in this drone include one-key return, headless mode, fail-safe mode, and altitude hold mode. 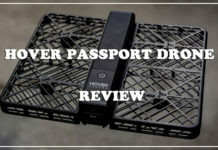 Zero Tech Dobby is one of the main competitors of the Hover Camera drone that we reviewed earlier in this article. The two share some specifications such as 13-megapixel camera that you can use to record 4K videos, Random Access Memory (RAM) of 2GB, Snapdragon 801 SoC and 16GB internal storage. The huge internal storage means that you can store hundreds of videos but eventually you will need to purchase an SD card. There of the unique features of this drone under 250 grams is the facial recognition, visual mapping, and follow me mode. 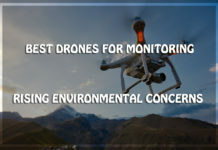 Visual mapyyy=ping capability is further complemented by GLONASS and GPS system that will come in handy especially if you intend to fly the drone as you hike or do any fun activity outdoors. Portability is another major aspect that gives this drone an upper hand. Tests reveal that it can easily fit in any backpack; all you need to fold the props to make it compact. 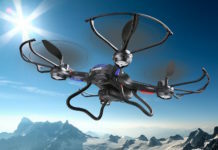 Its power battery can last long enough to support flight time of 10 minutes. 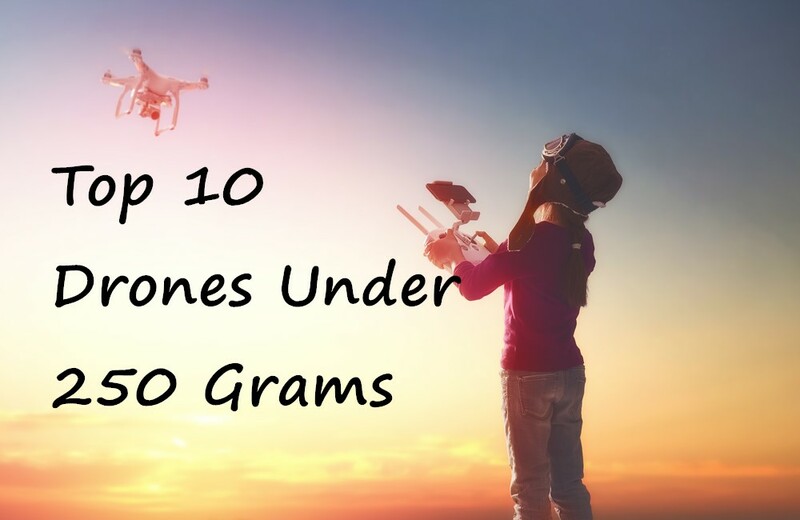 These are the top 10 under 250 grams drones in the market that you can count on to deliver on their promises. 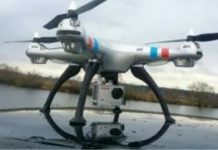 As mentioned earlier, time the time to compare and contrast the features and capabilities of each drone before making your final decision. More importantly, compare the prices and be on the lookout for discounts and other offers that you can leverage to save money.